IRS problems aren’t the end of the world, but they can feel like it. There’s no need to face your tax problems alone when expert help is available. West Palm Beach accounting firm RE-MMAP INC. knows how to deal with the IRS and can find a fair resolution to all types of IRS issues as well as state and local tax matters. As experienced tax professionals, we will get to work on your case immediately by taking a close look at your situation, laying out your options, and contacting the IRS on your behalf. If you owe back taxes, we can help you file them and avoid embarrassing liens, levies, and wage garnishment. If you owe money, we’ll work hard to find a solution, which might include an Offer in Compromize, installment agreement, or other tax settlement options that will allow you to pay off your debt over time. 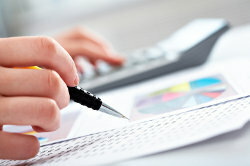 We can even serve as your representative if you’re facing an audit. No matter what tax problems you’re experiencing, we'll patiently answer all of your questions and address any concerns so that you can make an informed decision that will solve the issue once and for all. Don't prolong the stress and anxiety of your tax problems! 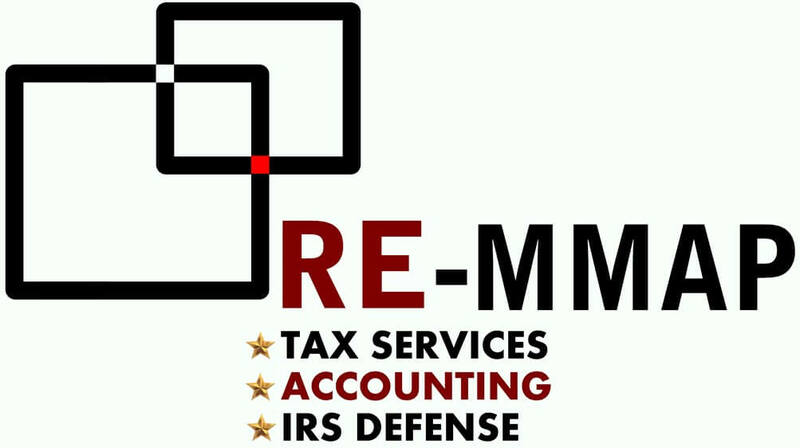 Take the first step towards tax relief today by calling RE-MMAP INC. at 561-623-0241 for a no-cost, confidential consultation.